As part of the new revamp of BVE Western Region, we thought we’d take the opportunity to share what has been going on behind the scenes. 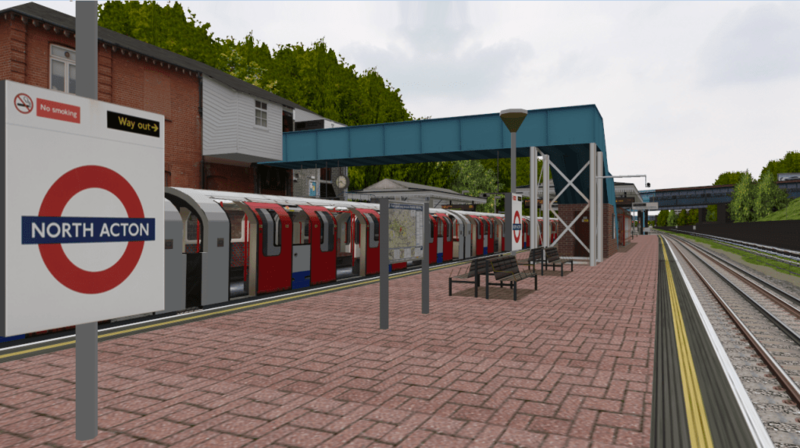 The Central Line was launched roughly 4 years ago and was one of our first ever projects to be given a public release. A lot of effort was put into making this route the best it could be, and made great strides in pushing BVE beyond the limits of what had been considered normal at the time. Since then, we have, of course, released other projects. Those ‘boundaries’ have since been pushed further by the release of the Jubilee Line. It was then felt (more-so by us – being the perfectionists we are) that the Central Line was starting to feel dated and was not up to the same standards as our newer projects. Despite this, the route has appeared to become immensely popular on YouTube and we are often asked if our ‘demo’ will ever be finished. The answer is yes. Seen this screenshot before? It is on the home page of this site. As part of the upgrade, the exterior of the 92 stock has had a thorough makeover. The destination display and train numbers are fully functioning and can be controlled from the cab. The front of the train now has been brought to life with a new 3d design. In addition, the passenger saloons have also received a cosmetic makeover. There is of course the driving cab which has been rebuilt from scratch, but we aren’t going to give any previews of it just yet – after all… where is the fun in giving everything away in one go? At this stage, not much will change visually. 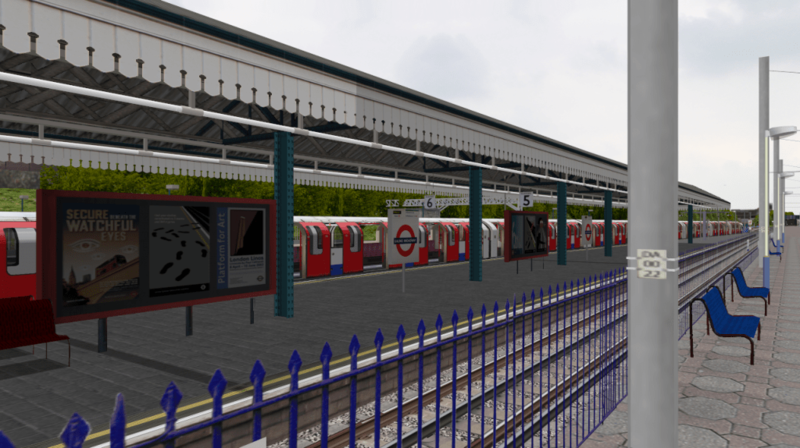 The main purpose of this upgrade is to streamline the code used as well as to open the door for future extensions, both to the east and eventually to West Ruislip. This is not as straight forward as it sounds! The current release of the Central line has Ealing Broadway roughly 5 miles short of where it needs to be. On top of that, the section between East Acton and White City is currently 325 yards too short! The opportunity has been taken to rectify these short falls and make the West London section of our route much more accurate. What are we doing over there? Preparing the route for the next eastward extension towards Bethal Green and beyond! There has been so much positive feedback about our Central Line on social media and we look forward to bringing you this modernised version of our iconic route in the near future. As a minimum, the update will at least run from Ealing Broadway to Liverpool St as before, but we are currently talking about a small extension. We are also considering a small ‘preview’ release. While this would be considerably shorter, it will give people a chance to try out the new train.